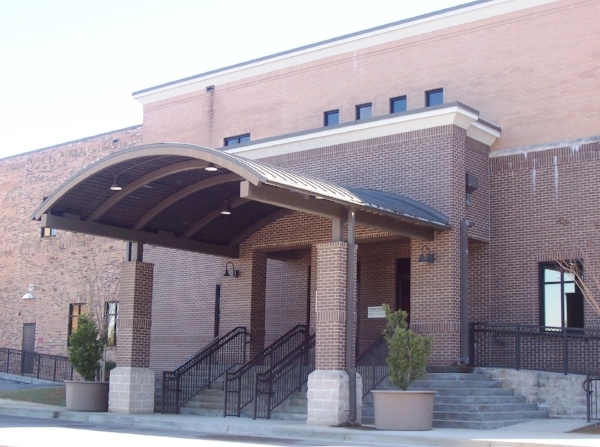 The Recreation Ministry entrance is located on the west side of the main entrance. Recreation volunteers are vital to our ministry. If you would like more information about volunteering in the recreation ministry, please email Marcia Horn, Recreation Ministry Assistant. You can stay up to date on the Recreation Ministry and C-Sports by following on Twitter and Facebook. If you would like to receive emails and updates, please complete the form below and click the submit button.